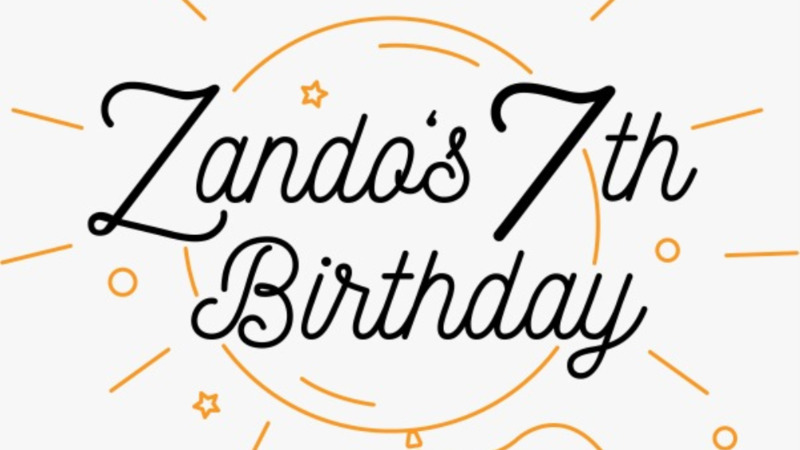 Fashion e-commerce store Zando is celebrating seven years in the industry. Launched in 2012, Zando has grown from a small e-commerce store to one of South Africa’s largest fashion destinations. Aimed at the 20 to 40 somethings, it has sold more than 1 800 local and international brands on its site and also has its own private label, UTOPIA. According to Zando, the store continues to show impressive growth, with warehouses situated in Cape Town, Johannesburg and Durban. Zando has served more than 500 000 customers, won service and shopping experience awards, received over a billion site views and is the only player in the South African fashion market that offers a price match guarantee. "Understanding our customers' needs, and our promise of delivering customer satisfaction and going the extra mile, is still just as valued today as it was when the company first began," says Grant Brown, managing director at Zando. “We also remain ambitious and determined to improve further, increase our market share, introduce new customers to the brand and implement innovative ways to shop online," Brown adds. Brown concludes, "Our broad product offering of more than 45 000 fashion and lifestyle items, as well as our cash on delivery footprint, is what sets us apart from our competitors, and we’re excited for what the future holds." To celebrate its seventh birthday, the online store will be offering large discounts across all categories, with R1 from each sale to be donated to Save the Children. For more information, visit www.zando.co.za. 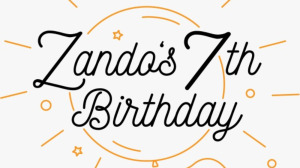 You can also follow Zando on Facebook, Twitter or on Instagram.